June 1, 2016  Usually in nature, the females choose the males they mate with. 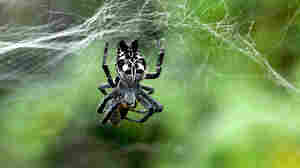 But researchers say a type of male orb-weaving spider selects the female — which will cannibalize him afterward. May 1, 2013  The winter of 1609-1610 has been called the "starving time" for the hundreds of men and women who settled the English colony of Jamestown, Va. They ate their horses, their pets — and, apparently, at least one person. 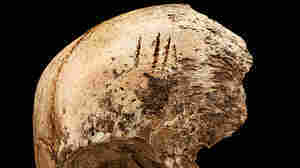 Scientists say human bones recovered from the site provide the first hard evidence that the colonists may have resorted to cannibalism.